Viknesh Vijayenthiran July 12, 2018 Comment Now! Having already built a modern successor to the McLaren F1 LM based on the P1 hypercar, the folks at British motorsport and engineering company Lanzante have turned their sights on another legendary F1: the F1 GT Longtail. Lanzante is the same company that fielded the F1 GTR that won overall at the 1995 24 Hours of Le Mans, and on Thursday it revealed the new P1 GT Longtail at the 2018 Goodwood Festival of Speed. 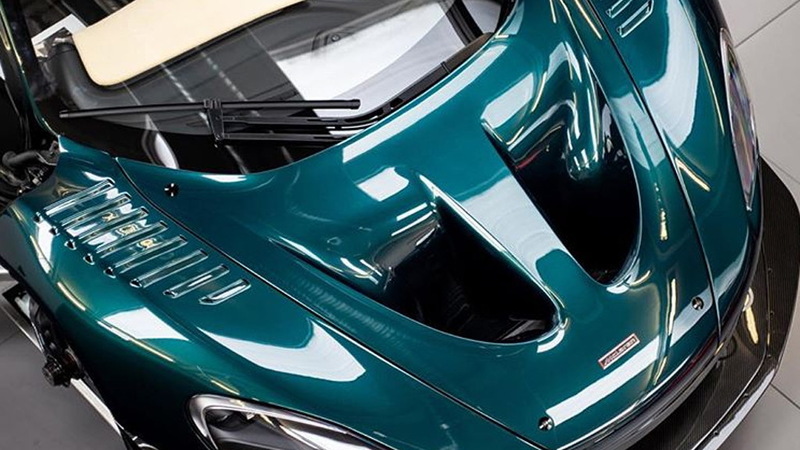 The car is based on a McLaren P1 GTR track car that has undergone Lanzante's road car conversion process, and it also wears a gorgeous coat of paint inspired by the XP Green used on the original F1 GT Longtail prototype (shown below) still in the ownership of McLaren. In true Longtail fashion, Lanzante's P1 GT features a longer rear section, realized by a new diffuser jutting rearward. And up above is a massive rear wing that together with the diffuser should provide plenty of downforce. Another key trait of the Longtail cars is weight reduction, though Lanzante hasn't provided details. 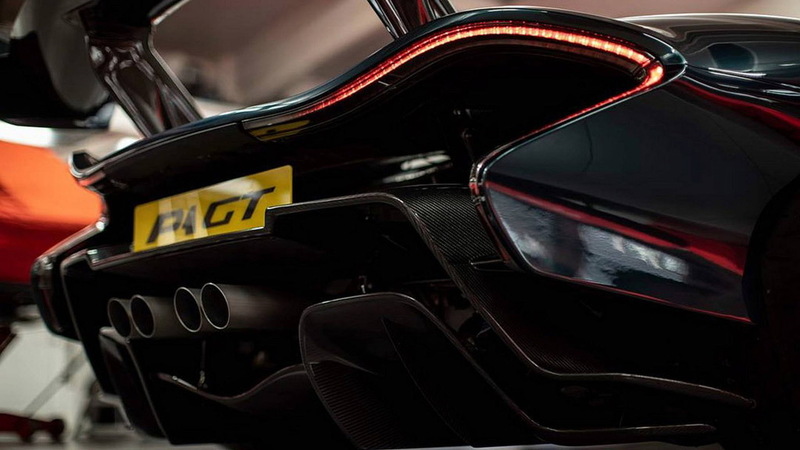 It's possible, though, that the P1 GT benefits from the same 132-pound weight reduction enjoyed by the P1 LM. 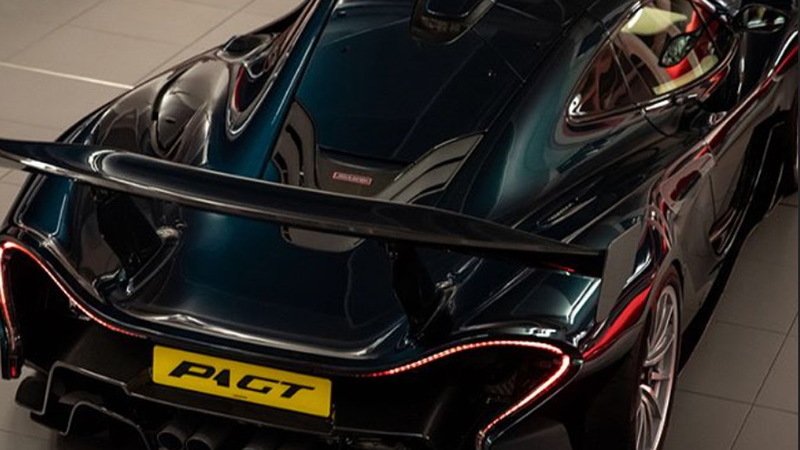 On the P1 LM, this was achieved by removing some items on the original P1 GTR required for racing, such as the air jack. There's also been no specs mentioned for the powertrain, but in the standard P1 GTR there's a 986-horsepower hybrid setup combining a 3.8-liter twin-turbocharged V-8 with an electric motor. 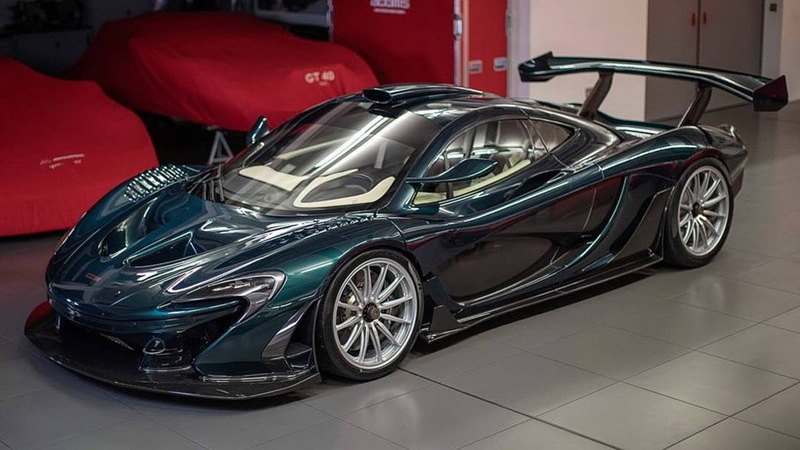 Performance numbers with such a powertrain should mean a 0-60 mph time approaching 2.5 seconds and a top speed somewhere above 217 mph for the P1 GT. This particular car was commissioned by a buyer in the Middle East. It isn't clear if Lanzante is planning additional examples, though there might end up being two more built. The first of McLaren's Longtail cars was the F1 GTR Longtail race car designed for the 1997 season of the FIA GT Championship. For homologation purposes, it spawned the F1 GT Longtail road car, of which three were made including the XP Green prototype, making them the rarest of road-going F1s. 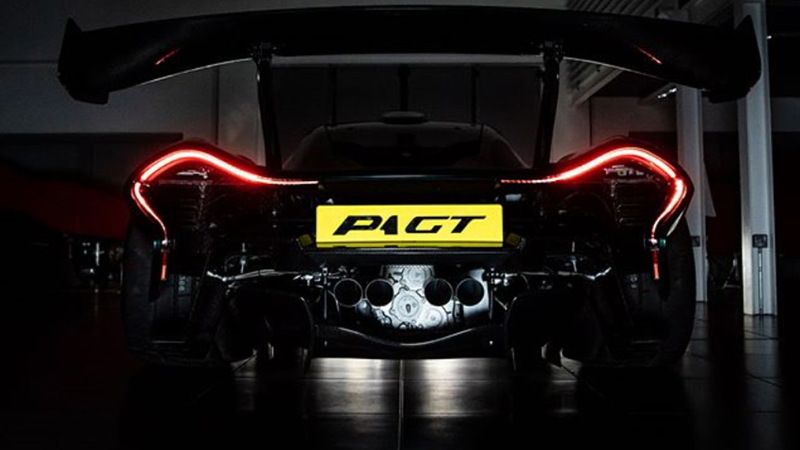 It's possible Lanzante will also build three examples of its P1 GT Longtail, since the company's P1 LM production run matches that of the original F1 LM.